There are several options to store data such as on hard drives, memory cards and SD cards. Sometimes however these storage devices can experience issues resulting in lost files. That's a big issue Wondershare's recently launched software - Recoverit - aims to solve with its award worthy algorithms. There are several options to store data such as on hard drives, memory cards and SD cards. Sometimes however these storage devices can experience issues resulting in lost files or in worse cases deletion of data. 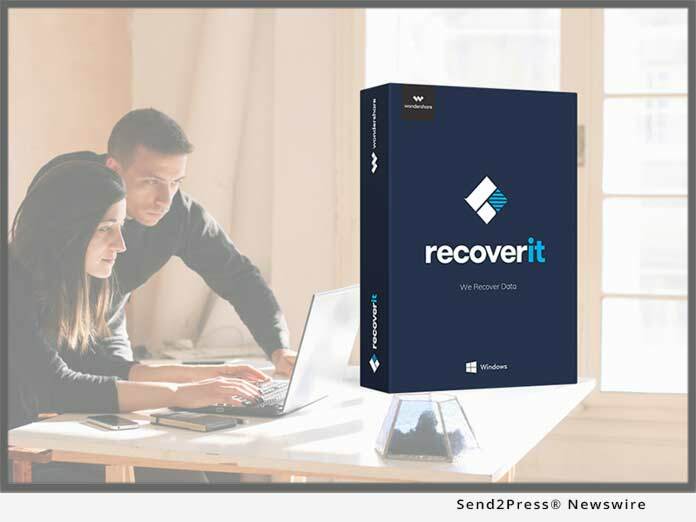 That's a big issue that Wondershare's recently launched software - Recoverit - aims to solve with its award worthy algorithms that help recover files that may have been lost due to one or more reasons including accidental deletion, virus attacks, etc.